Chuseok, or Korean Thanksgiving, is an annual harvest festival during which Korean families come together to eat good food, exchange gifts and spend quality time with one another. For the many expats living in Korea, it is a great opportunity to pause their regular routines, get out and explore. Though the Chuseok break usually spans no more than a long weekend, this year we were gifted with ten glorious days. However, unless booked far in advance, flights out of the country were extremely expensive, prices having shot up astronomically in response to the extended national holiday. 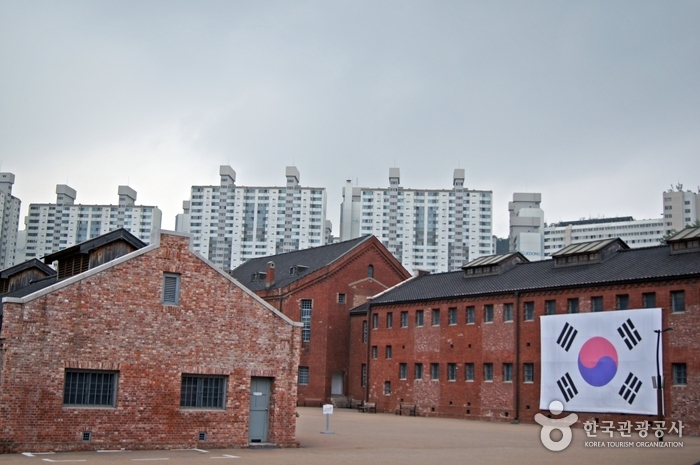 First built around 1908, Seodaemun Hyungmooso was used by Japanese soldiers as a prison facility in which to interrogate, torture and execute Korean Independence Movement followers during their occupation. Based at Seodaemun Independence Park near Dongnimmun station, the museum’s surroundings are both beautiful and peaceful, giving little indication of the suffering that once took place there. With ninety percent of exhibits translated into English, the museum provides visitors with the opportunity to learn more about Korea’s fierce struggle for independence, daily life in the prison, and the later achievements of its survivors. 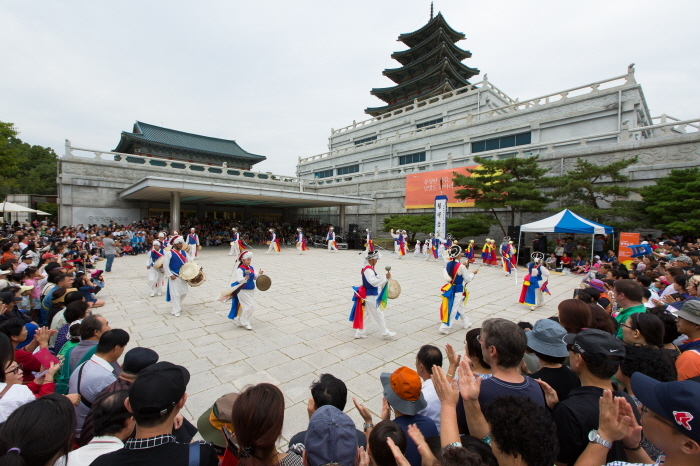 With an entry fee of 3,000 won for adults, this is a highly accessible and powerful learning experience, not to be missed by those who wish to deepen their understanding of Korean history. A visit to ARA Arts Centre is a must for art lovers in Seoul. A large gallery space in Insadong, it has hosted work by the likes of David Lachapelle, Mr. Brainwash and Banksy, among others. ARA most recently welcomed Nathan Sawaya’s world-famous exhibition, ‘The Art of the Brick’. For this collection, Sawaya has worked exclusively with Lego bricks to create some truly impressive and at times surprisingly poignant structures. ‘The Art of the Brick’ is still showing at ARA, and at 13,000 won for a ticket, it’s well worth visiting – if only for the surge of pure childhood nostalgia that comes with being in a roomful of Lego. A little way out of Seoul but easily accessible by public transport, Art Valley in Pocheon is a pleasant art complex in which to spend time enjoying the outdoors, catching live performances and perusing the weird and wonderful sculptures scattered around the park. 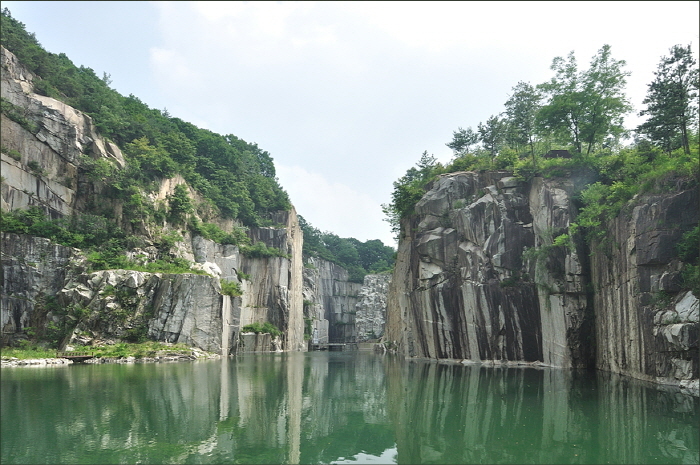 The most impressive sight is the former quarry, now filled with water to create a beautiful scene recognisable as a shooting location for popular Korean drama ‘I Can Hear Your Voice’. With a 5,000 won admission fee, it provides a reasonably-priced escape from the hustle and bustle of the concrete jungle that is Seoul. Perhaps the most famous attraction on this list, Namiseom is a small island in Chuncheon known for its natural beauty. Admission is 10,000 won, but for additional fees visitors can enjoy a leisurely bike ride or a (slightly less leisurely) zipline experience. Additionally, fans of dakgalbi may be interested to know that there is no better place to gorge on this spicy chicken dish than in Chuncheon. An abandoned amusement park on the outskirts of Seoul, Yongma Land is a quirky must-see for those who like their attractions on the spookier side, and for those who just can’t resist a good photo opportunity. 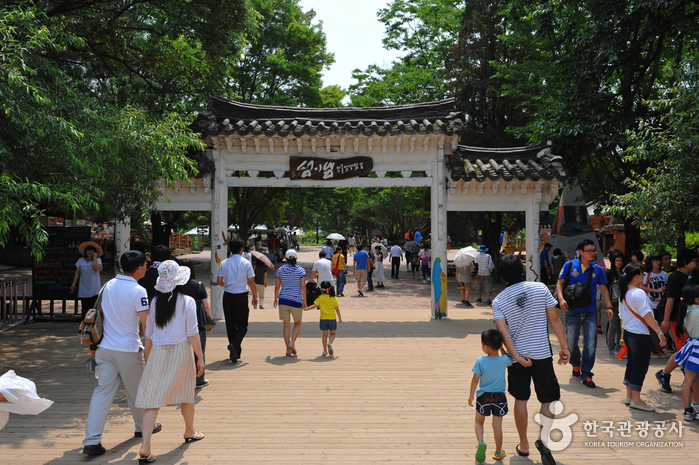 Located near Mangu station, Yongma Land ceased operation in 2011, but for an admission fee of 5,000 won you can enter the park, nose around and snap pictures to your heart’s content. Wow! So many cool places! I’m going to have to check these out. I hadn’t even heard of Pocheon Art Valley before. I’m excited to visit it! Thanks for the suggestions. Great article Laura! I visit Seoul every so often, so these are great suggestions for a visitor like myself!